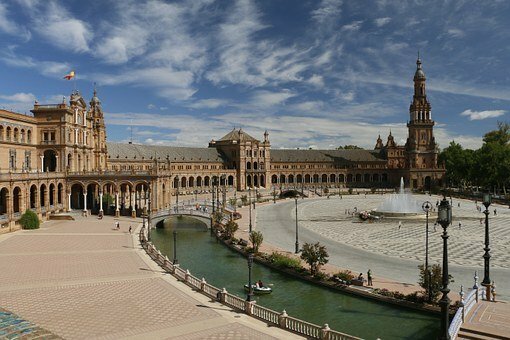 Seneca, the Roman philosopher, said “Travel and change of place impart new vigour to the mind.” Interestingly, he was born in Andalucia in the province of Cordoba, southern Spain and it to this stunning area of sunshine and wild flowers that we bring you to for some warmth during the dull winter months. You will have no doubt read the newspaper headlines that shout out “New Year, New You!” and urge you to make wishes in January that by March will turn into wishful thinking and by June be nothing more than an old pipe dream. However, one way to ensure that your New Year is to commit yourself to a new experience! And what better way than to start with a new lifestyle regime, or diet! Though that wasn't our reason for travelling to Andalucia, but the Mediterranean diet is ideal as it emphasises eating primarily plant based foods such as fruits and vegetables, legumes, whole grains and nuts. Instead of butter you use healthy fats like olive oil. To flavour food salt is replaced by the use of herbs and spices whilst it is possible to still enjoy the delights of fish straight from the sea or succulent steak or lamb bought directly from the local farmer. Naturally, these lovely foods should be accompanied by a delicious Rioja, or the softer but more rounded Duero. Alternatively, if your preference is a flavoursome white wine then discover the freshness of Albarino or Verdejo wines from northern Spain. In keeping with the 'New Year, New You' we have enjoyed many opportunities to learn to cook some Spanish recipes. The cuisine has evolved from a complex history of Romans, Jews and Moors that modified traditions and introduced new ingredients. Today, Spanish cooking represents some of the tastiest and healthiest foods to be found in this part of the Mediterranean. Discover new dishes on a Food Journey through Andalucia whilst exploring quirky mountain villages and towns in this most warm and welcoming area of the Mediterranean. The style and techniques are simple and easy once you are familiar with the basics. During our journeys through Andalucia we realised that we started to understand some of the Spanish language, so as part of the 'New Year, New You' look to learn some Spanish so when you do visit you are able to converse with the locals! It is surprisingly easy to pick up though, like any art, a challenge to perfect. And did you know that we, English, share more than 2,000 words with Spanish that are spelt the same and have common meanings.Our efforts to learn to converse in Spanish has been a skill that we have enjoyed and certainly it has opened up our travels, notably to South America, but more about that on another occasion! 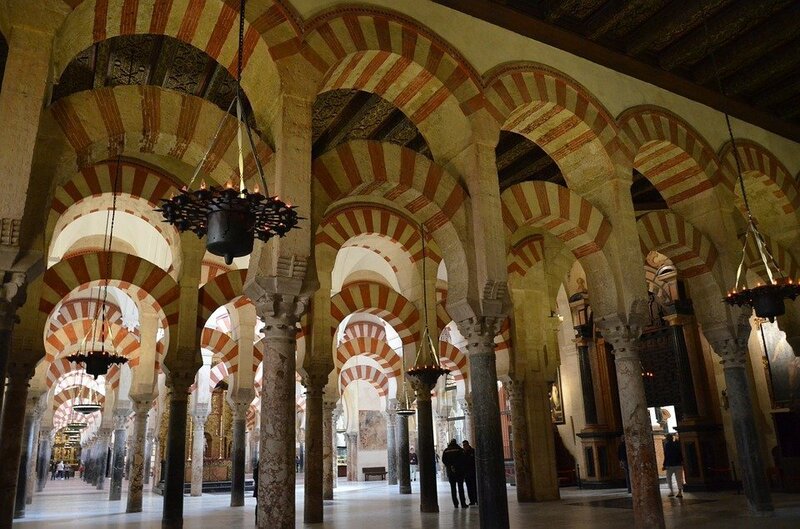 Of course, whilst touring in Andalucía, do take time out to enjoy the great cities of Seville, Cordoba and Granada rich in history, culture and heritage charting the invasions of the Roman and Moorish Empires that are still evident all around you despite modern times. The beauty of this part of Europe is that the culture touches the lives of every person living here today. Following Seneca’s wise words, enjoy an immersion into glorious Andalucia and not only impart new vigour to the mind but will also provide you with new skills encouraging further adventures in the Spanish speaking world that will both delight and surprise in equal measure. New Year, New You? What's stopping you!